Based on ITIL methodology, The EasyVista ITSM Capabilities Map serves as a complete process model designed to show the capabilities of all EasyVista functionalities and how they interact with one another. 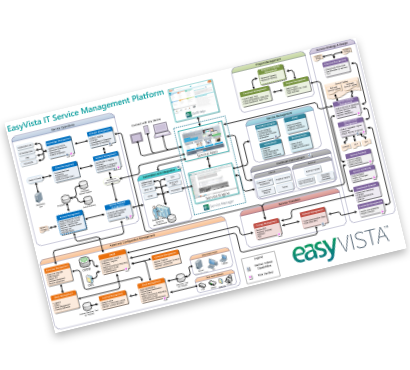 Easy to use and understand, the ITSM Capabilities Map is ideally suited to provide everyone in your organization with a comprehensive understanding of what EasyVista can do. 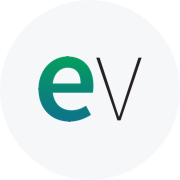 This document can also be used to map out your own implementation and provide guidance on how to set up and carry out your future EasyVista project. Please complete the form to download your own copy of the map!